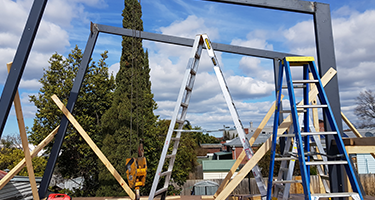 Enz Welding Pty Ltd provides domestic and commercial structural steel fabrication and erection services to meet your needs. 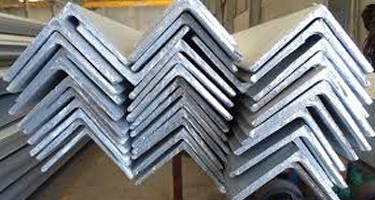 We stock a range of window lintels and T-Bars for builders who require ready for pick up or delivery. Or if required we can custom make to your requirments. 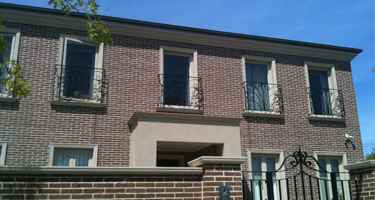 With a wide variety to choose from, Enz Welding can fabricate balustrading to meet your needs. 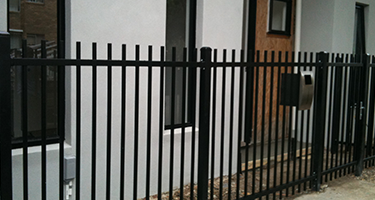 Wheather its for your home or your business we can fabricate steel powder coated fencing/privacy sceens/security fencing as per your request. 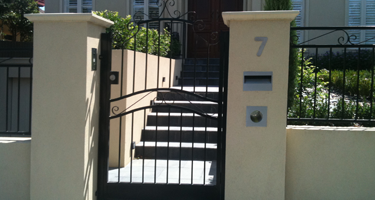 From automated or manual we offer a range of gates according to your needs. 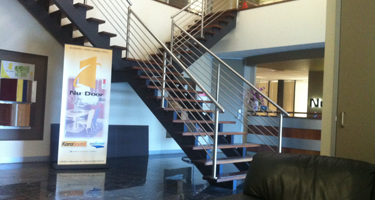 For your home or for work we can supply you with the staircase that’s right for you.